1) Concentrate on writing short work (both fiction and personal essays). Yes, you’ve got that novel or memoir you’re pounding away at, but spend at least half your time on short pieces. Short stories and essays will help you hone your craft and get you published in journals and anthologies. They might even make you some money. Some short story contests have big prizes. And yes, you can write some of those short personal essays on a blog—either your own or as a guest—which will do amazing things for getting your name out there. When you finish a short work, it gives you a wonderful feeling of accomplishment, and you can send those out to contests and journals and anthologies. There’s nothing more empowering than getting something in print and putting “published author” after your name. 2) Don’t write in a vacuum. Take a class, join a critique group, find beta readers or a critique partner. You want to do this fairly early on. Writing in a vacuum can lead to bad habits and unrealistic expectations. Learning to write well is a long, steep learning curve. Don’t stay stuck at the bottom longer than you need to. 3) Read contemporary books in your genre. If you only read the young adult books from your own youth or you read the regencies or mysteries you loved 20 years ago, you won’t be able to compete in today’s market. What was hot then will be clichéd now. 4) Network with other writers. Blogging is a great way to network with other writers, and there are great blog networks for new writers like the Insecure Writers Support Group. Simply commenting on well-known writing blogs gets your name into search engines and raises your profile. Get to know people and get known! 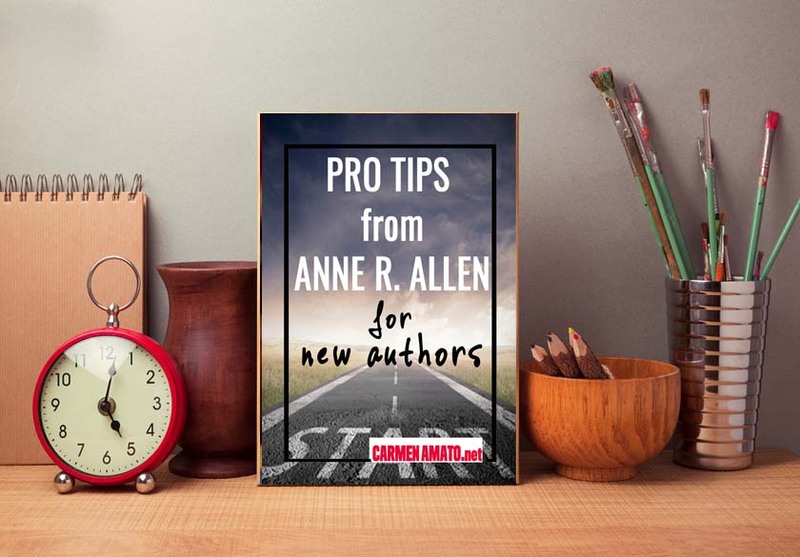 Genre groups that welcome both amateurs and professionals can be especially helpful, like RWA, SCBWI, and Sisters in Crime. They usually have online and in-person meetings. You may be lucky enough to live in a community that has in-person writers clubs that meet at local libraries or bookstores. Network anyplace you find kindred spirits. But you want to be online too. That’s where you’re going to make your sales and establish your career. Don’t “talk out” your novel or story. Jot down your ideas—in notebooks, on Evernote, or whatever program works for you to save those thoughts, names, settings, weird stories that you can work into plots. Take it with you everywhere. They will be a goldmine later. 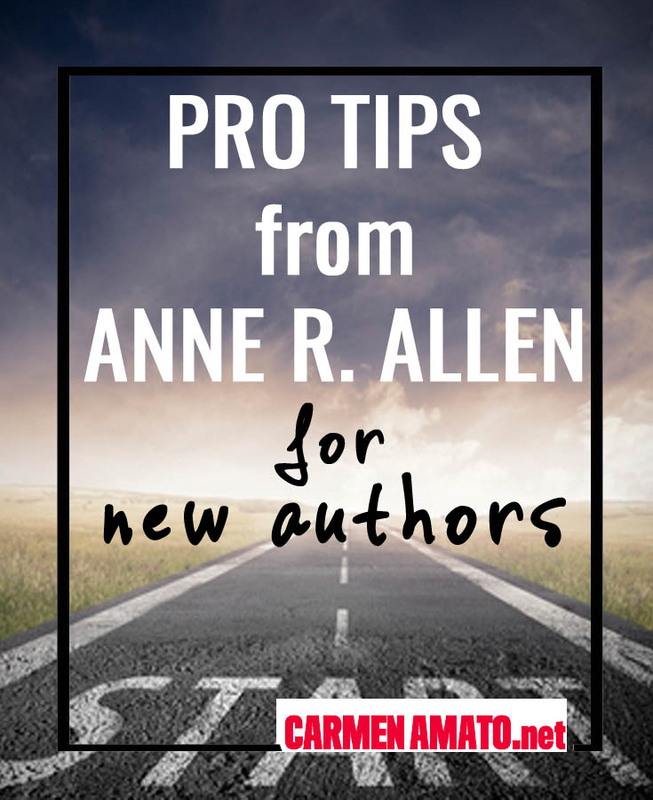 To learn more about Anne R. Allen and mine her trove of great advice, check out http://annerallen.com/ and her book How To Be A Writer In the E-Age.